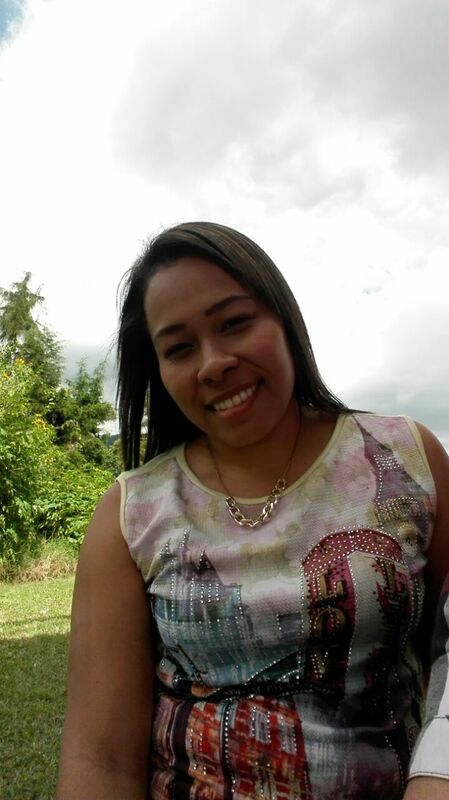 Natalia is an attractive colombian girl from Colombia looking for a relationship with a man. 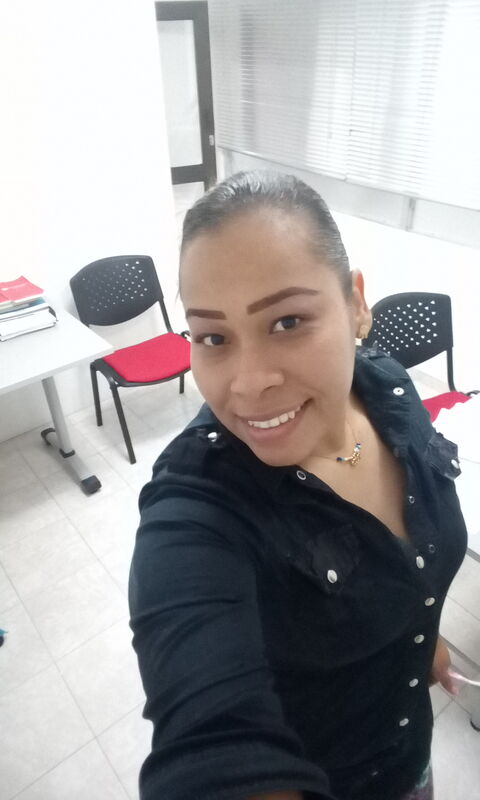 You can buy the contact details of this colombian girl in order to contact her today. 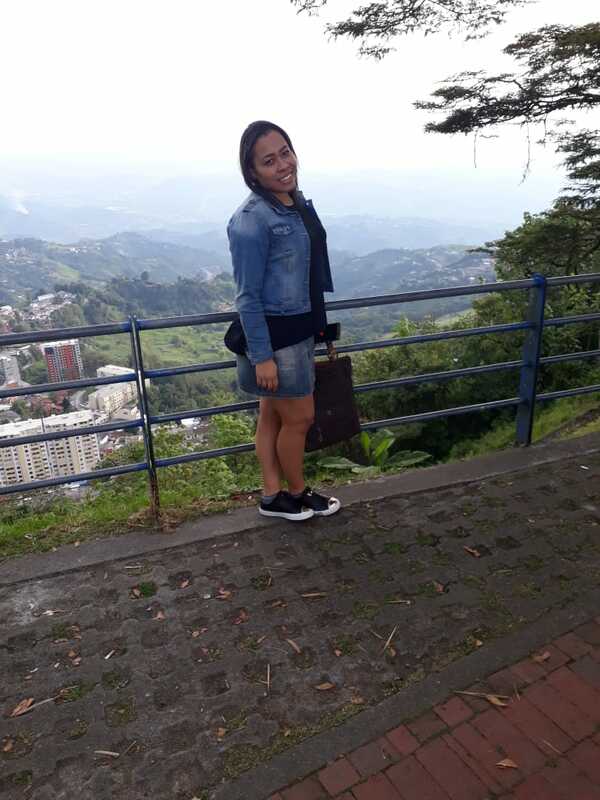 If you like Natalia, you can search for other colombian girls from Manizales and nearby. You can browse many more beautiful colombian women on LatinRomantic today. 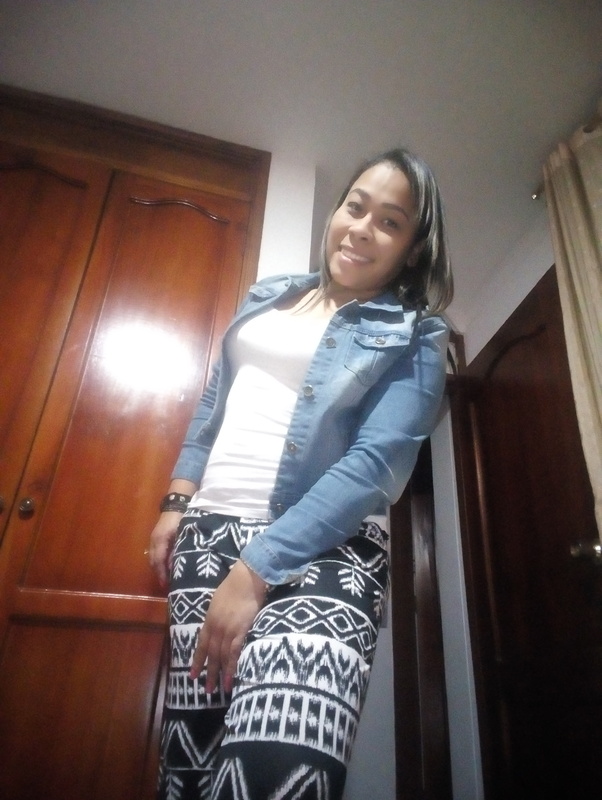 If you are interested in dating colombian women like Natalia, our website will help you find your match.